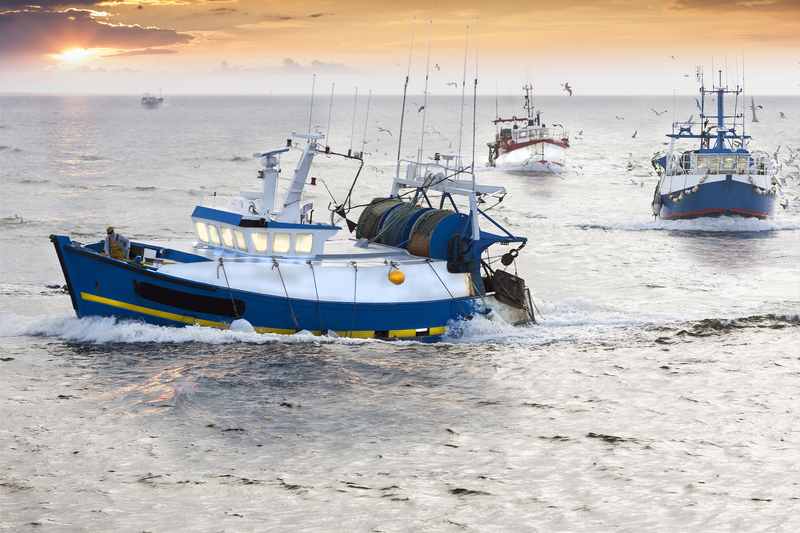 Today’s European Parliament plenary vote has affirmed the immense step backwards proposed by the Fisheries Committee  to re-introduce environmentally harmful subsidies in the post-2020 fund for the maritime and fisheries sector (EMFF). The vote ensures public financial support for the purchase of new fishing vessels and the modernisation of older ones, increasing the EU fleet’s capacity to fish which, in some waters, is already much larger than sustainable fishing would allow . The voting result simultaneously approves funding for the destruction of fishing vessels (a practice commonly known as ‘scrapping’), in a contradictory effort to combat overfishing. The EU prohibited harmful subsidies to construct new fishing vessels in 2004 as part of an effort to curb the destructive results of overfishing . Reintroducing such subsidies following today’s voting result will be a direct violation of the EU’s international commitments to the United Nations Sustainable Development Goal on the oceans, seas and marine resources (SDG 14.6), which explicitly calls for the elimination of harmful fisheries subsidies that contribute to fleet overcapacity and overfishing by 2020. Their revival will also compromise the EU’s position in ongoing World Trade Organisation negotiations, where it has been actively advocating to end harmful fisheries subsidies that contribute to global overfishing. Moreover, the attempt to invest 25% of the fund on data collection and effective control of fishing activities has been rejected in today’s vote. This marks a missed opportunity to allocate resources which are desperately needed to tackle illegal fishing operations, collect scientific data on the status of the marine environment and fish stocks, and improve traceability of seafood products in the EU market. On the other hand, the Parliament has voted to steer investment of at least 25% of the EMFF to the protection and restoration of our marine environment. WWF has been calling on EU decision makers to direct the fund to address the environmental challenges at hand and support sustainable fisheries . This result from today’s vote will ensure that citizen money is spent on activities that could improve long term sustainability, such as testing selective fishing gear, effectively managing marine protected areas, collecting marine litter and preventing the accidental deaths of sensitive marine species. In the coming months, EU fisheries ministers will adopt their own position at Council level and enter negotiations with the European Parliament and Commission to agree the final text of the EMFF Regulation. WWF appeals to EU national governments to remove all harmful subsidies re-introduced by Parliament today, to increase support for data collection and control of fishing activities, while securing the decision to invest a crucial part of the fund on activities to help protect and restore the marine environment. Common Fisheries Policy reform of 2002.